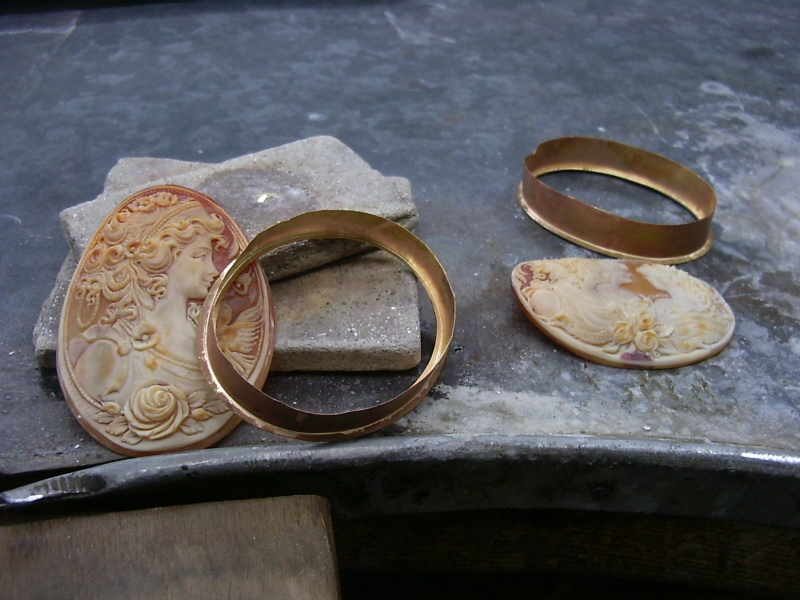 The Cameo takes form from the conch shells which is normally used for the manufacturing. 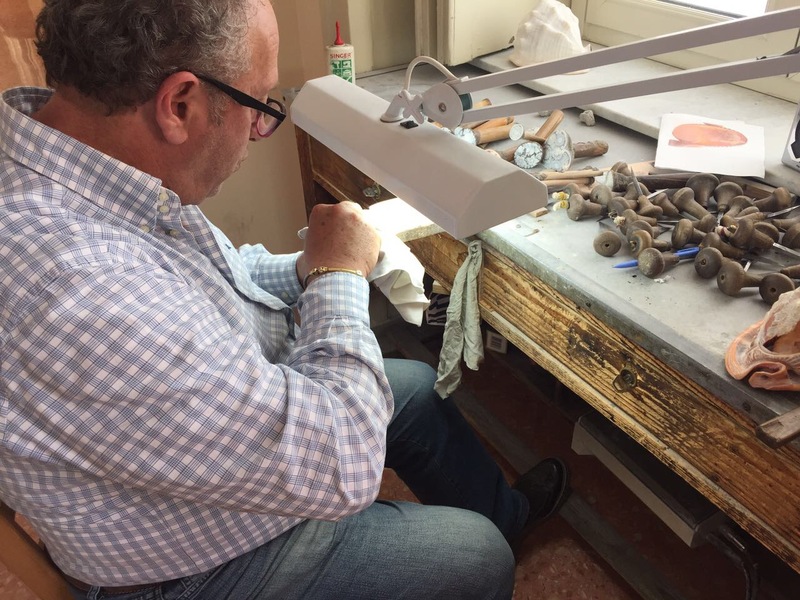 During the first phase of cameo production, the shells are carefully handed by an artisan who cuts the upper part of them by creating what craftsmen call “the shell-cup”. This step is very delicate as the shells are carefully chosen and optimized in accordance with many standards, such as thickness and brightness. In fact, the shell-cup is studied by another craftsman who decides which pieces to take out from the shell by signing the structure of the shell-cup with a thin black felt-tip pen. The shells, well defined, are now given to an expert cutter who roughly cuts the pieces by the aid of a sharp rotating wheel. 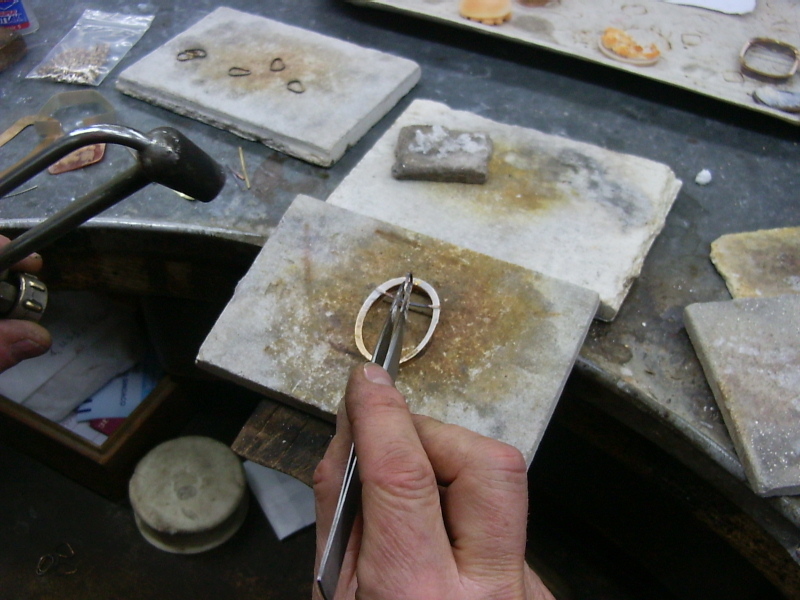 At this point, each piece of the shell is carefully levigated and polished by a rotating brush till getting the final shape. 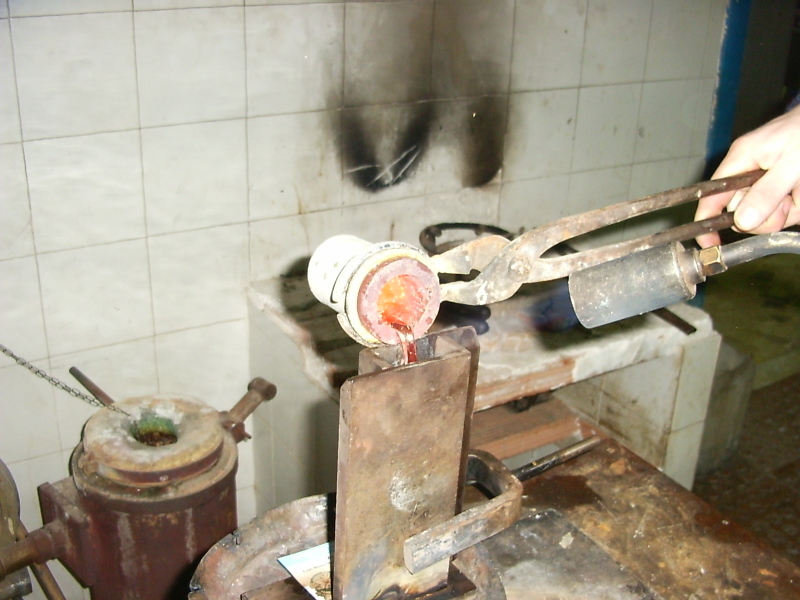 The following step is to put any single piece upon a wooden stick by smearing a special warm wax on both sides of the stick itself. In this way the artist can easily first draw and then engrave on the shell surface, with a tool, better known as “Bulino”, classic profile, biblical or mythological scenes, reproducing bas- relief sculpture in miniature. Frames for cameos are strictly hand made carving any single gold foil. 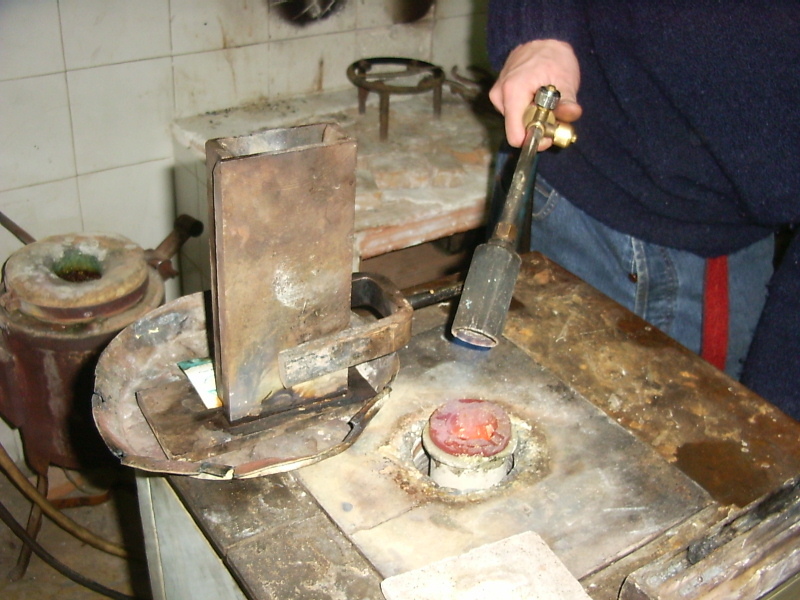 For this purpose, the precious metal (gold or silver) is first cast and then laminated in a different thickness. Later on the precoius metal, carefully shaped, is modeled in order to find out a perfect location for each cameo. This is a very compelling and delicate process which requires about six or seven years apprenticeship. In fact, during this period, the trainees are taught about the composition of the raw materials’ chemical elements and the way how to create several frames’ styles. 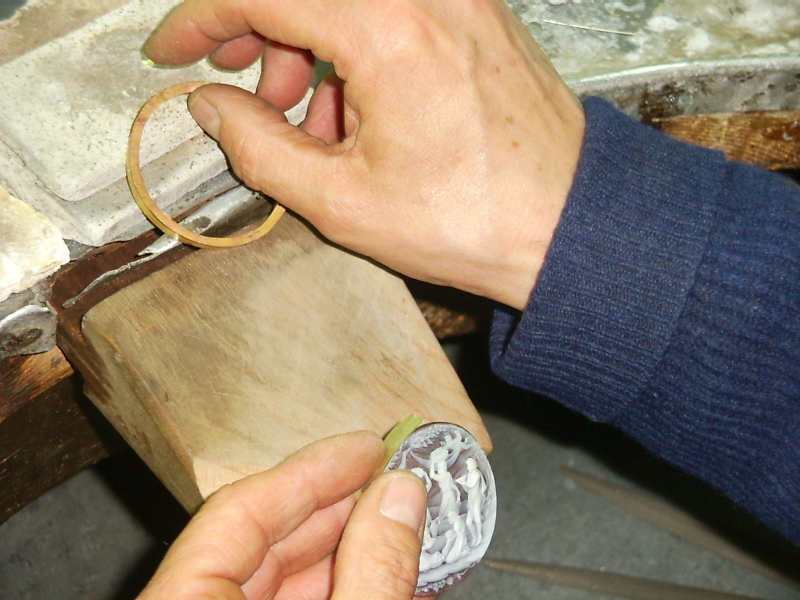 Mountings are hand-fashioned to meet the custom specifications of each cameo. 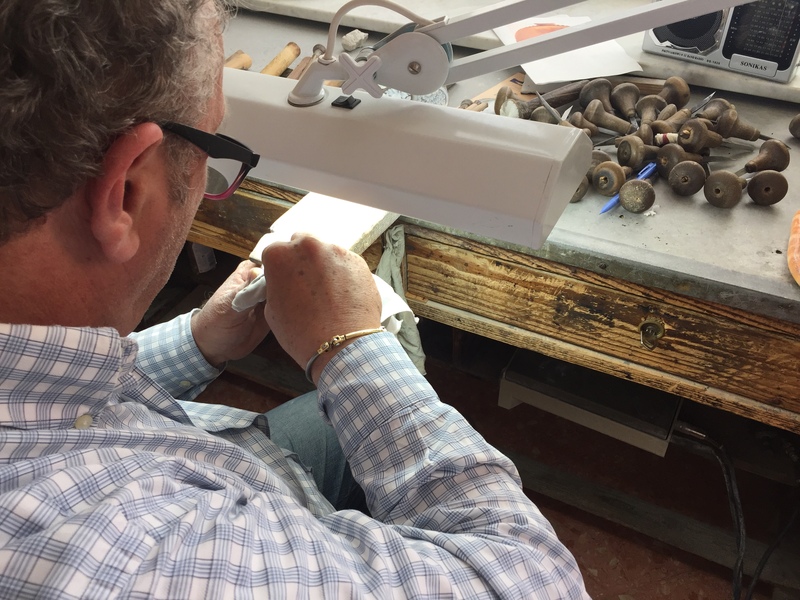 The manufacture is indeed craftmade and the gold or silver mountings for cameos consist in the creation of handmade gold or silver-objects based on original free-hand drawings, which combine the sheer beauty of the gold to our goldsmithes’ highest craftsmanship.